If you run any kind of business then you know that the number of messages and emails you get can often be overwhelming. It begs the question – how do you make sure your voice gets heard over all the other internet traffic. Finding new and innovative ways to communicate with business partners and customers is one of the biggest challenges you face nowadays and at Ecard Shack we face the same problem for our Christmas ecards business. The answer is simpler than you may think: You have to be interesting. You have to be relevant. And you have to engage. First of all, it’s not just about you. If you are constantly thinking about yourself, and what you need to achieve, then that means one thing – you are selfish. What’s more, it will more than likely come across in your emails. How do you expect another business to network with you or buy your product if all you think about is that sale or getting that signature? We do more and more of our business nowadays at a distance – how do you connect effectively? How do you appear human? How do you engage? Tip 1: Get to know your new business contact. And get to know them well. Do your research. Once you’ve got to know them, make sure you keep up-to-date with the changes they are going through. Is it a big company with a small number of staff, or a large corporation employing thousands? How do you build a relationship? Who do you build it with? More importantly, how do you build trust? Tip 2: Find new ways to communicate. It doesn’t all have to be video conferences or text messages. How about e Christmas cards for business at that busy time of year? Corporate ecards are becoming a very popular way to send that personalised message to someone you enjoy doing business with. Tip 3: Conversation is a two way process. The more you listen, the more you will learn. The more you know about your business contact the better you can tailor any email communications. It teaches you when it’s the best time to send a message and what to say that has the most impact. Tip 4: Email is a low cost way of communicating but it is often abused. Sending too many messages or offers can often be counterproductive and lead to your customer switching off whenever they see your address in their inbox. Send only relevant offers and product information and use these communications to engage. 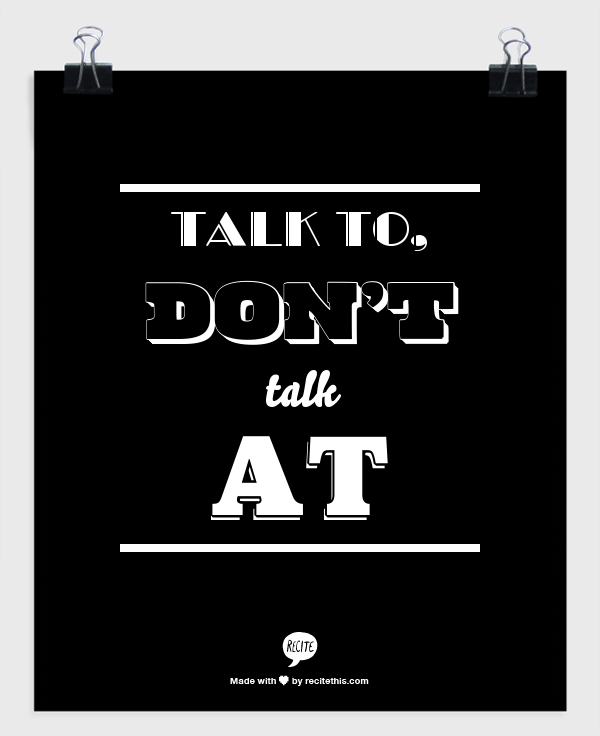 Tip 5: Finally, talk TO, don’t talk AT. There is another person on the end of that communication. You’re not talking to a wall. There are hundreds of different ways to communicate nowadays from email to social media and video blogging. Corporate ecards are a fun and innovative way to stay in contact at special times of the year such as Christmas. They are also a cost effective and simple alternative to snail mail and other forms of B2B email, that can be personalised and add a new dimension to your business relationships.